As SAP environments grew to meet ever more demands from the business and customers, Revelation Software Concepts (RSC) introduced Rev-Trac Insights for deep visibility into systems of all sizes. The Rev-Trac Insights suite of applications provides change intelligence and insights in SAP custom code and system information. There is no doubt, SAP is a complex environment. New technology adoption to keep pace with competitors, has resulted in solutions and landscapes of increasing complexity. As SAP environments grew to meet ever more demands from the business and customers, Revelation Software Concepts (RSC) introduced Rev-Trac Insights for deep visibility into systems of all sizes. How can your business take full advantage of this to unlock the value of SAP system change intelligence? 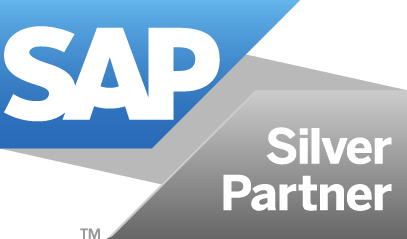 The Rev-Trac Insights suite of applications provides change intelligence and insights in SAP custom code and system information.